What’s better than live jazz on a Sunday? Live jazz on a Sunday with brunch and bottomless mimosas. 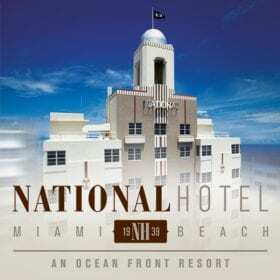 That’s exactly what you get at the National Hotel in Miami Beach every Sunday from 11 a.m. to 2 p.m. 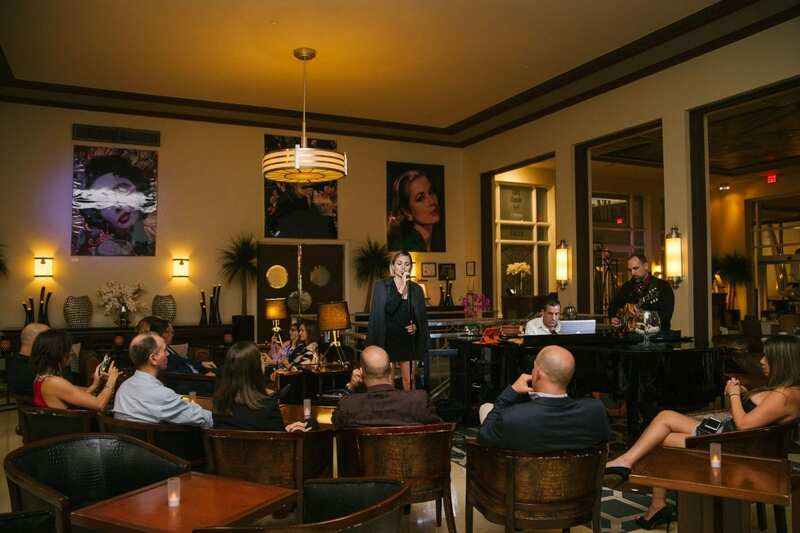 Located in a historic Art Deco hotel, the National Hotel offers guests a full breakfast buffet, omelet station, choice of entrée, and dessert to the sounds of award-winning composer David Attelan. The brunch is $50 with a $25 endless Victoria Prosecco mimosa option. This entry was posted in Press and tagged Miami, Miami Beach, Sunday Brunch, Live Music, Live Jazz, Miami.com, Jazz.